CIMON is no longer sc-fi. Image: AIrbus. CIMON the “flying brain” is not quite Star Wars’ R2D2 or even the more basic Huey, Dewey and Louie from Silent Running. Yet the medicine ball-sized intelligent assistant will later this year be playing a similar role for astronauts on the international space station. The ultimate aim is to develop artificial intelligence-based companions for long-range missions to the moon and Mars. CIMON stands for Crew Interactive Mobile CompanioN — proving that where there’s a will, there’s a way when it comes to acronyms — and was developed by European aerospace giant Airbus and IBM. 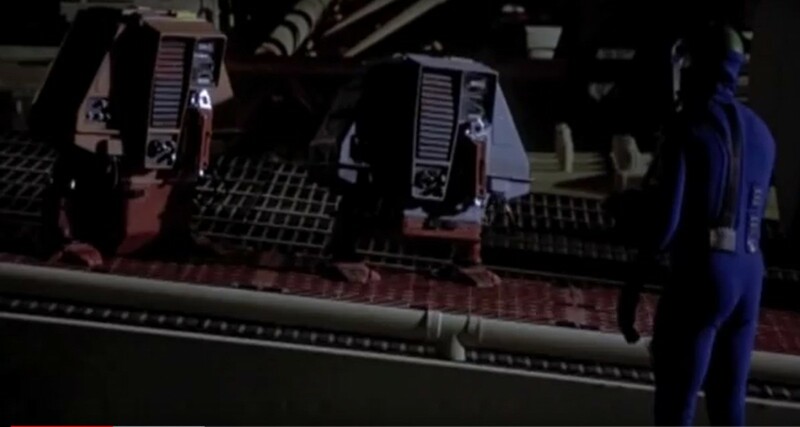 The iconic robot assistants in the sci-fi film Silent Running. It will use IBM’s Watson AI artificial intelligence technology and be tested on the ISS by European Space Agency astronaut Alexander Gerst during the agency’s Horizon missions between June and October, 2018. 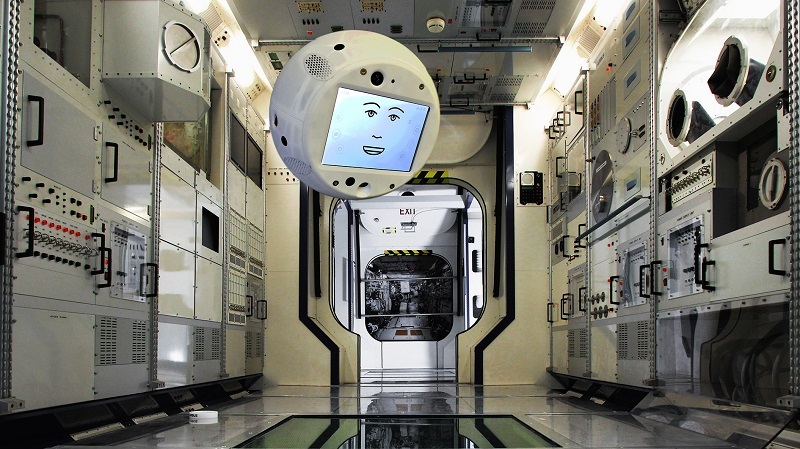 The aim is that CIMON, which was constructed using 3D printing, will help astronauts perform routine work and use its cloud-based AI technology to suggest solutions to problems. It will have the ability to learn and a face and voice that will allow astronauts to engage with it beyond routine checklists and procedures. As well as making work easier by assisting with routine tasks, CIMON is expected to improve efficiency and security as well as serve as an early warning for technical problems. Airbus started the project under its own auspices but it was picked up by the Bonn-based DLR Space Administration in 2016. This resulted in a 50-strong project team comprising members from Airbus, DLR, IBM and the Ludwig-Maximilians-Universität Munich (LMU) working to help CIMON learn to orientate itself, move around and recognise its human partners. This involved providing the Watson AI with voice samples and photos of Gerst as well as procedures and plans of the Columbus module of the International Space Station. The system will get its first taste of zero gravity in March during a parabolic flight campaign designed to test guidance, navigation and control algorithms. Gerst will work with CIMON in space on an experiment with crystals adn the two will together try and solve Rubik’s cube. A third experiment will perform a complex medical experiment using CIMON as an “intelligent” flying camera. Airbus says CIMON will only be equipped with a selected range of capabilities on its first mission. But it notes that in the medium term, aerospace researchers plan to use the CIMON project “to examine group effects that can develop over a long period of time in small teams and that may arise during long-term missions to the Moon or Mars”. “Social interaction between people and machines, between astronauts and assistance systems equipped with emotional intelligence, could play an important role in the success of long-term missions,’’ the European aerospace company said.